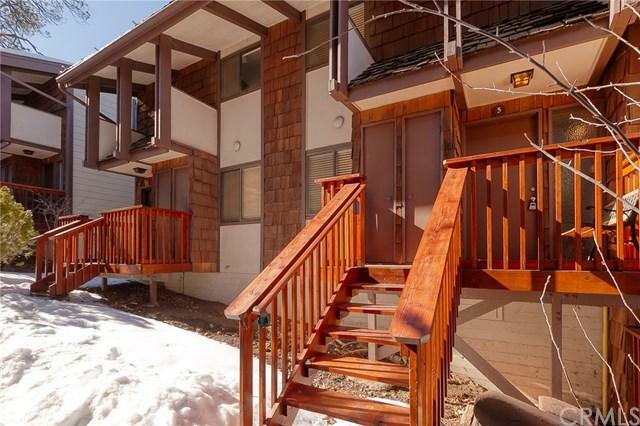 Walk to Snow Summit from your front door! 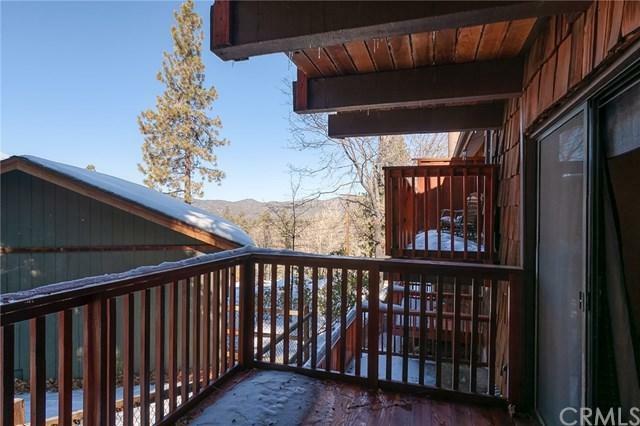 This condo looks a the National Forest and Town Trail with a Peek a Boo View of the Lake. Enjoy the reverse Floor plan with 2 over-sized bedrooms downstairs, a full bathroom and a Large walk out Deck off the Master Bedroom (possibility of a hot tub). Upstairs is an open floor plan with beautiful fireplace between the Living Room and Dining Area. Enjoy the views off the top deck! Community Pool, Clubhouse and Picnic/ BBQ area. 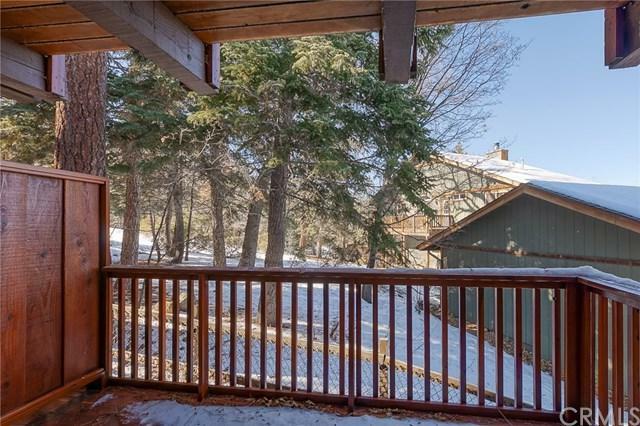 Lockable Ski Lockers on Front Deck for Walk to Snow Summit from your front door! 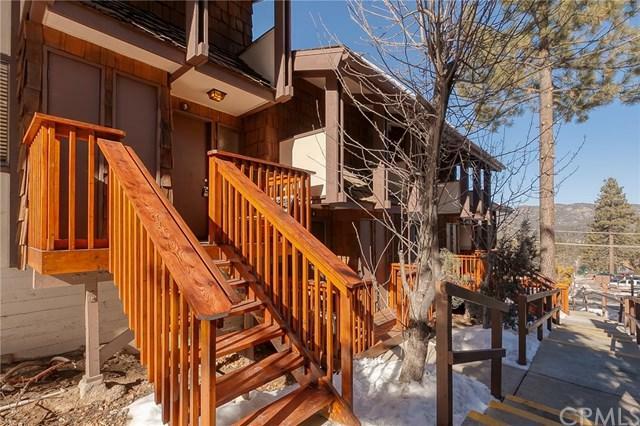 This condo looks a the National Forest and Town Trail with a Peek a Boo View of the Lake. Enjoy the reverse Floor plan with 2 over-sized bedrooms downstairs, a full bathroom and a Large walk out Deck off the Master Bedroom (possibility of a hot tub). Upstairs is an open floor plan with beautiful fireplace between the Living Room and Dining Area. Enjoy the views off the top deck! Community Pool, Clubhouse and Picnic/ BBQ area. Lockable Ski Lockers on Front Deck for your extra storage. Close to everywhere you need to be in BBL. Great Investment for Renting!